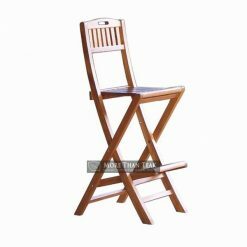 Do you like the outdoor activities such as enjoying the scenery of sunrise and sunset from your outdoor patio or at your garden which is wide enough for your children playground? 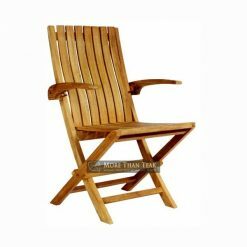 You must be needed the outdoor or garden furniture to do all of it such as garden chair. 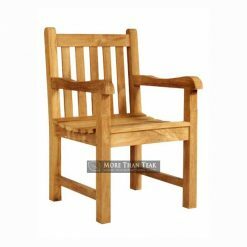 We can help you to choose the best design for your garden chair. 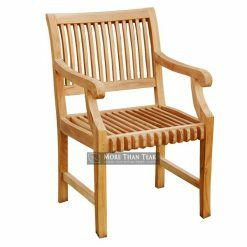 We are one of teak wood manufacturers in Indonesia. Since 2006, we have been effectively doing our best to make the best products. 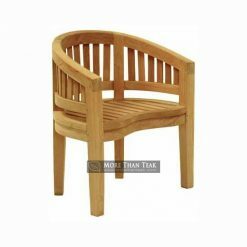 We have many products which are made by teak wood. 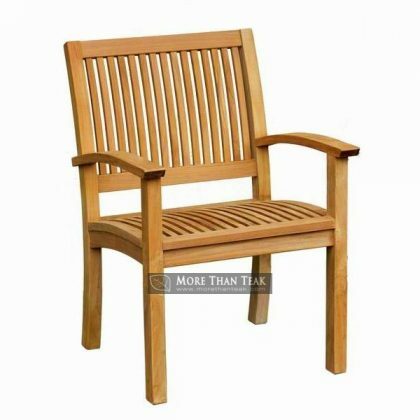 We recommend you to choose teak wood for your garden chair because the outdoor furniture needs the strong and durable material. 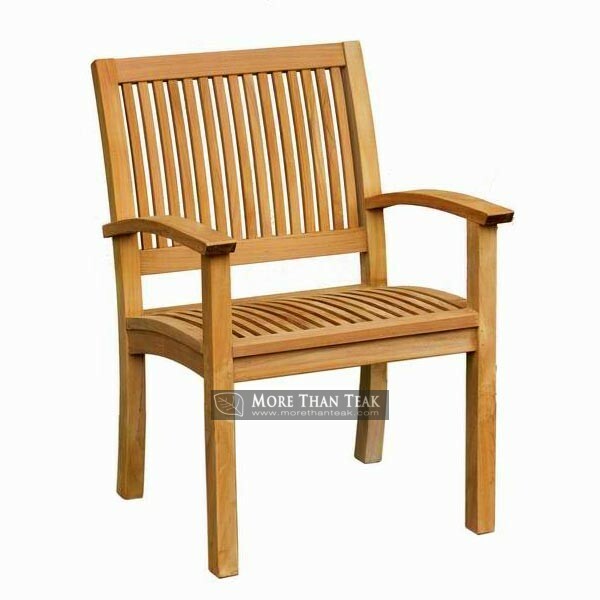 The teak furniture can persist of excessive heat, hard rain and even harsh winter since it is extremely durable and strong. 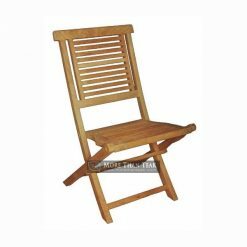 Our product which is called new garden chair with small slats is the best choice. 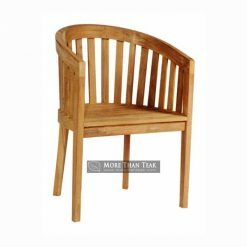 This product is different from others because it has small slats and it is freely to be moved. 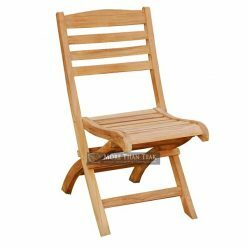 You can add some other garden furniture such as umbrella which can cover you from the heat of the sun.